Welcome to the East Asian Subject Guide! 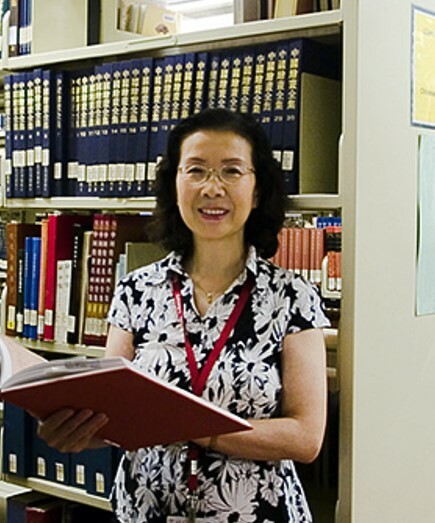 This guide includes print and electronic resources for Chinese studies, Japanese Studies and Korean Studies. Each tab contains useful information and links for you. Please select a tab for your research or study. Should you have any questions about the library services or if you need research help, please feel free to contact me. Your feedback and suggestions are most welcome!